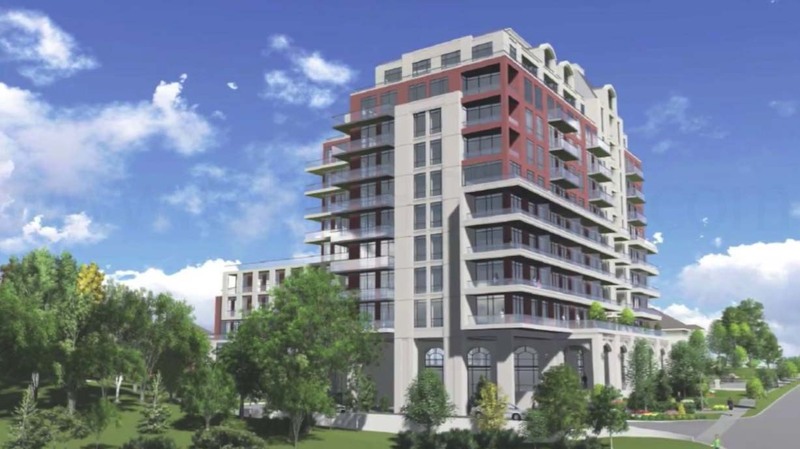 Boutik Condominium is a new luxury residential condominium development currently in pre-construction at 4902 and 4908 Highway 7 in Woodbridge, Ontario by Bremont Homes. 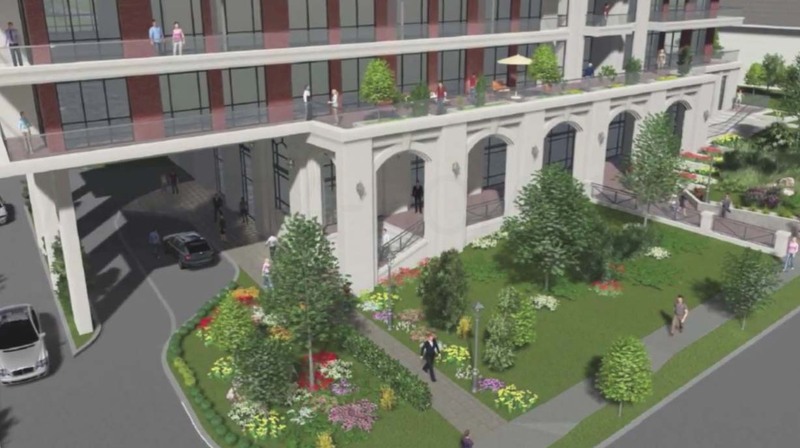 It is a proposed mixed-use 10 storey building with 152 dwelling units. 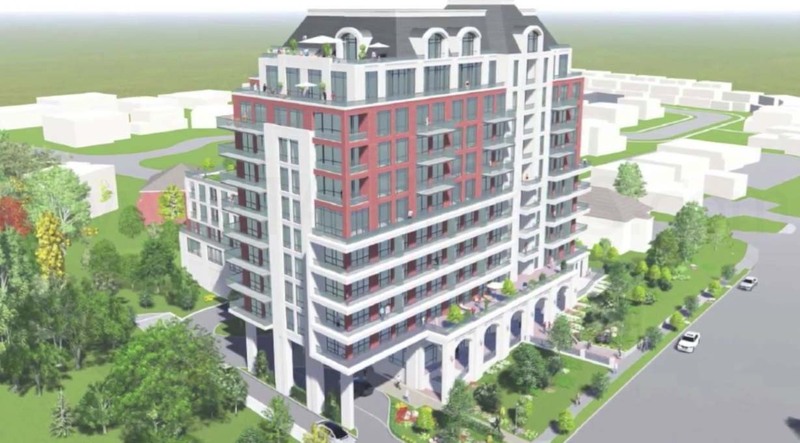 Boutik Condos is located on the north side of York Regional Road 7 and is situated to the east of Islington Avenue in Woodbridge. 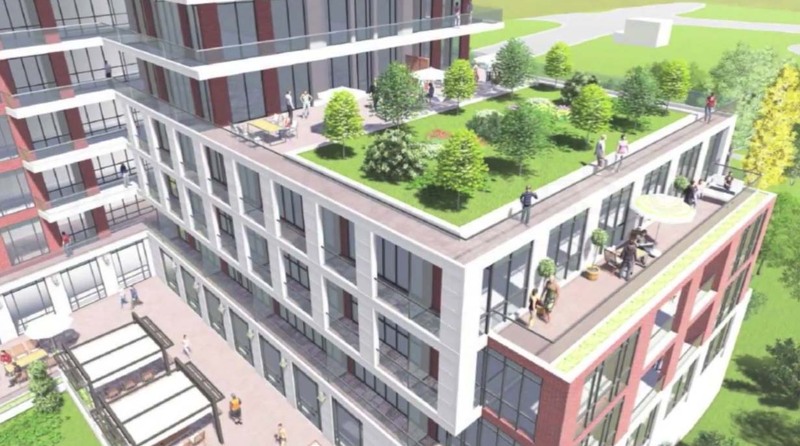 This proposed mid-rise residential building with 152 units will also have 520.9 square metres of ground floor commercial use space. Access to the condominium is located by Highway 7. There is also 200 proposed vehicle parking spaces in three levels of below grade parking. The common terrace and outdoor amenity area is located on the fourth floor. Boutik is luxury condominium living "overlooking lush and beautiful surroundings" that "provides urban living in a suburban setting". This new proposed residential condominium is situated in a great location with affordable prices. This is comfortable condo living that has "all of the amenities of a home without the maintenance and cost associated with owning one". 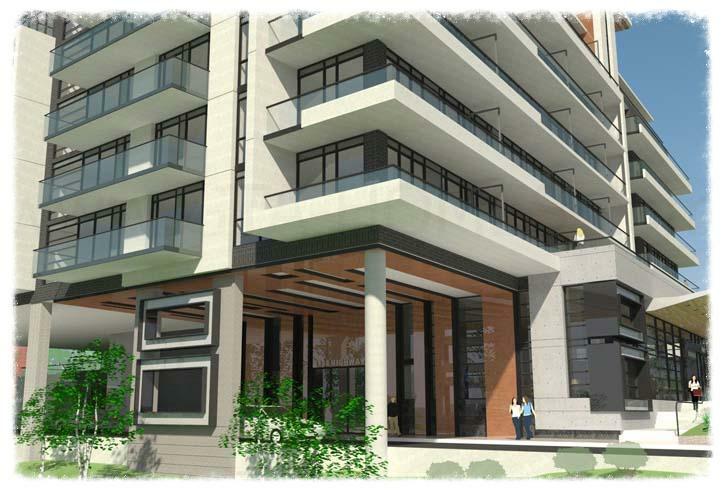 Boutik Condominium is situated near schools, parks, shops, restaurants and entertainment. It is also located to accessible public transportation and is a short drive away to the Highway 400, the Highway 407 and Highway 27 making commuting to downtown Toronto a little bit quicker. The site is located just east of the Humber River, the Nort Johnson District Park, the Claireville Conservation Area, Wild Water Kingdom and the Vaughan Grove Sports Park. The Riverside Golf Course is just situated south of the site and the Cineplex Cinemas and the big box stores are to the east of the site. Situated north of the site are The Country Club, Boyd Conservation Area, Kortright Centre for Conservation and The National Golf Club of Canada. York University, Humber College, the Woodbine Race Track, the Vaughan Mills Shopping Mall and Canada's Wonderland are located not too far away as well. The city is booming and many great projects are under construction and coming up, like the KPGM Building, SmartCentres Place Master-planned Community, the new VMC Subway Station, PwC Canada, YMCA and many more. Condominium living is an alternative to pricey homes in the Woodbridge area. This is ideal for young professionals and retirees who are looking for smaller living spaces and want the convenience of location and amenities. Register with us today for more information on Boutik Condos in Woodbridge by Bremont Homes!